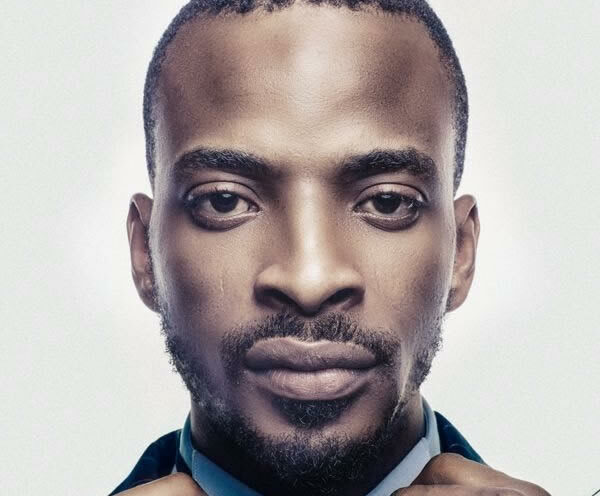 Ever since the National Broadcasting Commission banned the song of the popular artiste, 9ice, he had kept mute on the issue till he spoke with the Punch’s Saturday Beats. In a chat with the singer, he expressed surprise that his song, Living things, could be banned because according to him, most of his songs promote hard work among youths and not illegalities. He further said that he was not aware of the ban till it was brought to his notice by the newspaper as he had been out of the country for various tours and gigs. “My song has been banned again?” he exclaimed. The singer continued, “I am surprised that they banned my songs because most of my music is to inspire the youths to work hard and ensure they do things the right way.